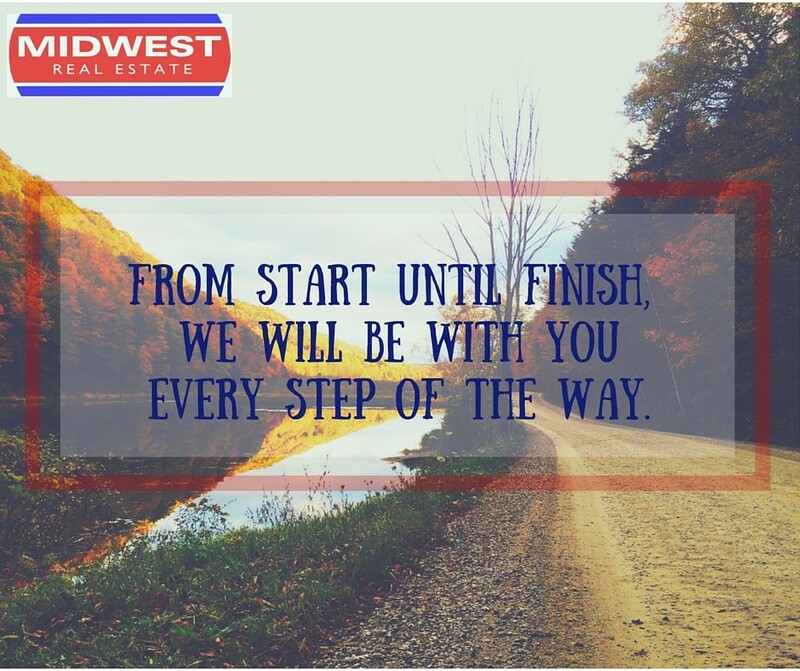 From start to finish, we’ll be there every step of the way. What makes a good real estate agent? Often times, consumers become focused on learning how much a sales agent knows about the local real estate market and the agent’s sales experience. Quite frankly, there is more to consider when hiring a real estate agent. Attention to detail – There are numerous details to be addressed during the course of a real estate sales transaction. Meticulous agents are more likely to promptly return a customer’s phone call and show up on time to appointments. Organized agents tackle tasks right away and keep all parties informed as the transaction progresses. Persistence – A tenacious agent will follow-up promptly after a property is shown to provide the seller with valuable feedback. These agents work hard and don’t give up easily. Skilled agents are persistent without being pushy. Availability – During a real estate transaction, time is of the essence. Is the agent available when assistance is needed? How flexible is their schedule? Determine which method is best to reach the agent when you need to contact them right away: phone call, text or email. An agent should be prompt in returning messages, showing up for appointments and relaying pertinent information to other real estate professionals. Honesty – Let’s face it, sometimes the truth hurts. Buyers and sellers should work with an agent who will approach all matters with honesty and integrity. Hiring an agent with these qualities will ensure a real estate transaction is focused on customer service. 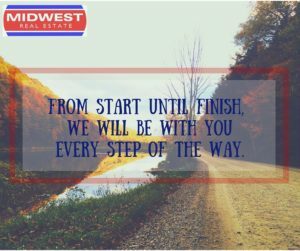 Choose Midwest Real Estate, where providing exceptional service is our goal. From start to finish, we’ll be there every step of the way. These are really good points you mentioned in the post related to become a good real estate agent. I started my career in real estate and I really appreciate your tips. Work is the main thing in real estate. You can make some partners in this field also. Thanks for sharing..!! These are the most focusing steps to consider to become a good real estate agent. I agree with that Availability and Honesty both are really important things which make you a better real estate agent. Thanks for sharing this impressive post. Appreciate it..! !